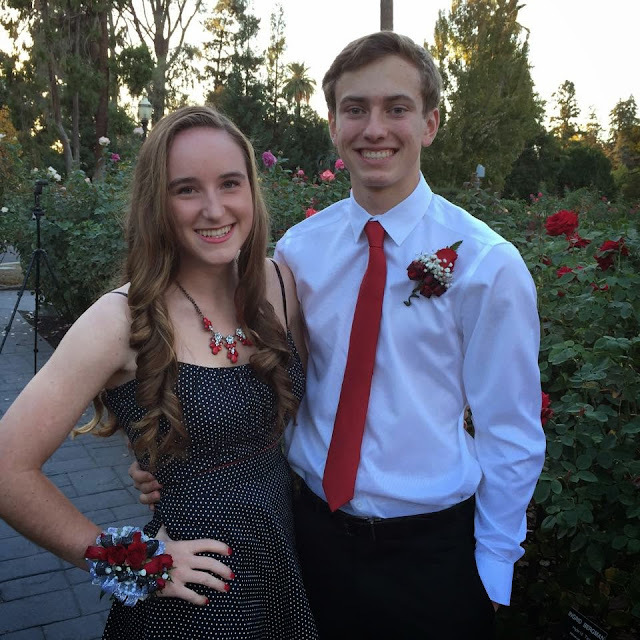 While I was in Chicago for the New Zealand All Blacks versus USA Eagles rugby game, Jack and Bridget went to the St Francis Homecoming. The group included Jack and Bridget, Ethan and Francis, Taylor and Emma. 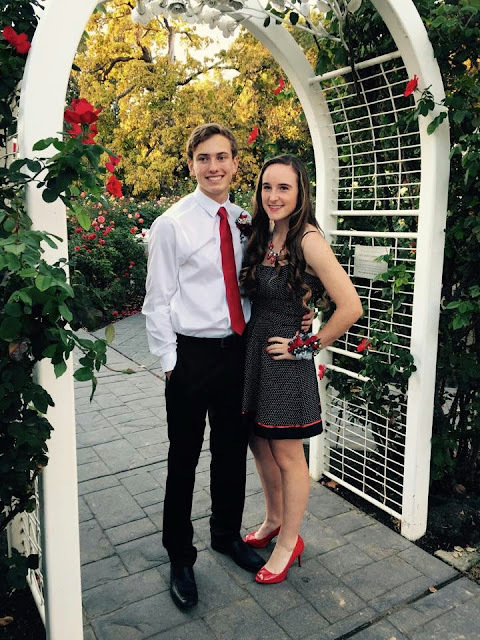 Jack went to the 2013 St Francis Homecoming with Francis.